As you can see by the example you simply draw a box around the area you want the Decal to fit into. Use masking tape or a soap pencil, something that will be easy to remove. It sometimes helps to look at the Decal when measuring to see how it is shapped so that you can tell if it will get into any areas you don't want it to. 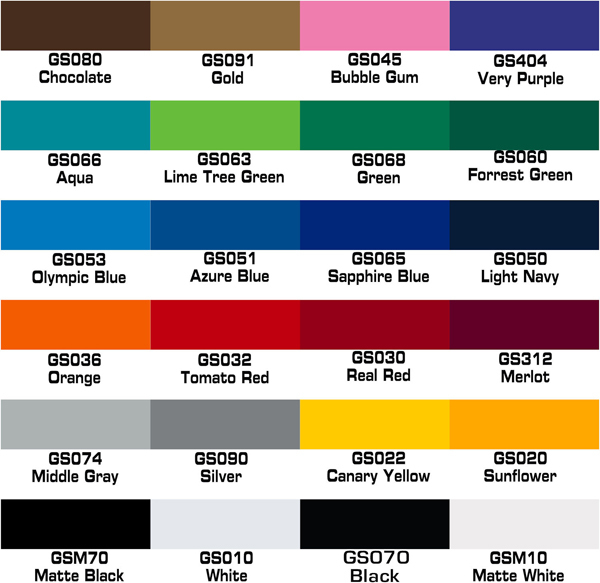 It also helps you to decide what colors to go with. As you are doing this, make sure you check both sides of the plane because the Decals fit differently from one side to the other. Use this method and put your measurements in the comments box at check out and I will do the rest. 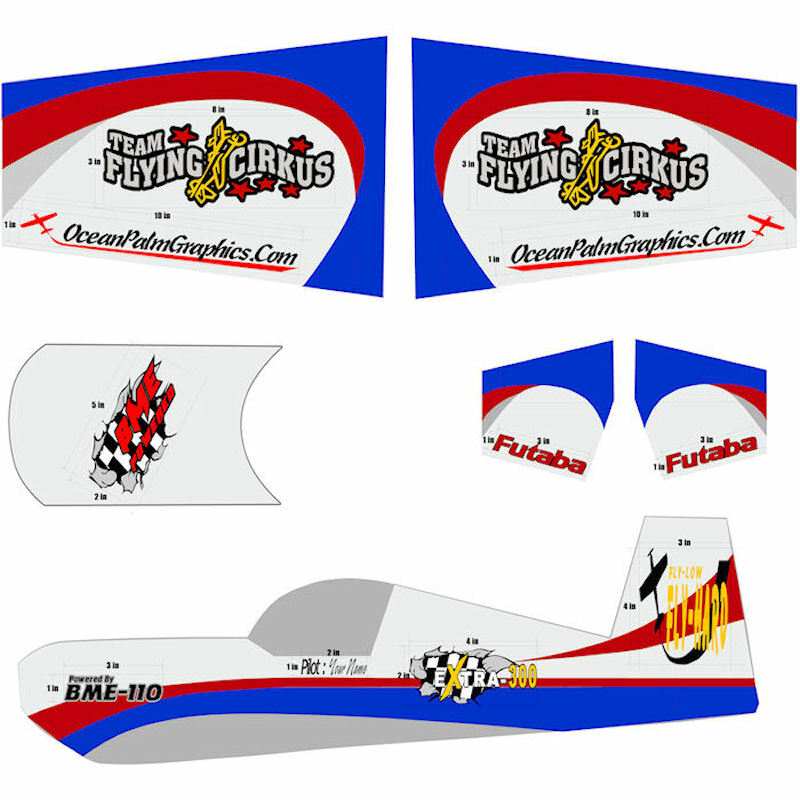 You will have custom Decals and the best looking plane at the field. 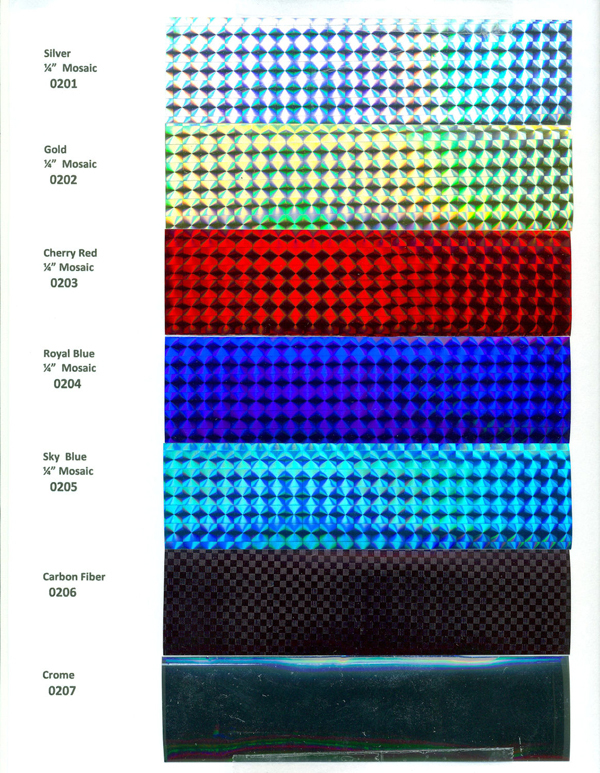 If you have any questions, Please feel free to Call me at 727-459-9460 or e-mail me at sales@oceanpalmgraphics.com and I will be glad to guide you through the measuring process.